You Must Reserve 24 Hours in Advance.Exclude Weather Related Delays.Up to $100. 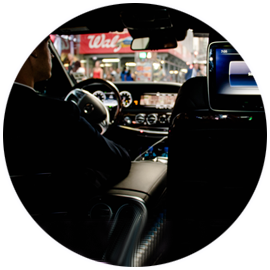 NVC Limo is a luxury limousine services company dedicated to providing our clients with the ultimate in high-end transportation. 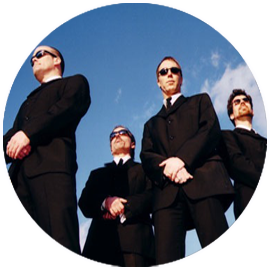 Although our mission is to provide every one with the prompt, reliable, comfortable, and safe transportation. Our number one priority is to surpass our customer's every expectation concerning travel from a premier transportation company. 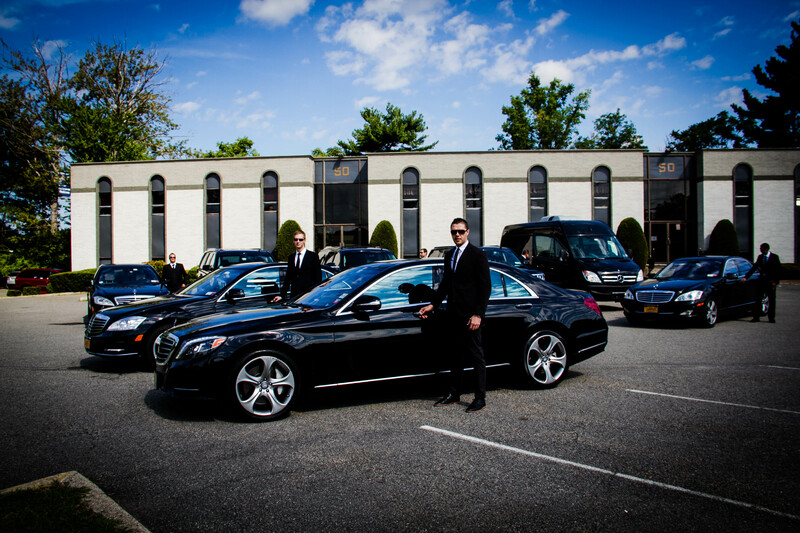 If you’re looking for the best high-end limo service for your next trip or corporate event, contact us. 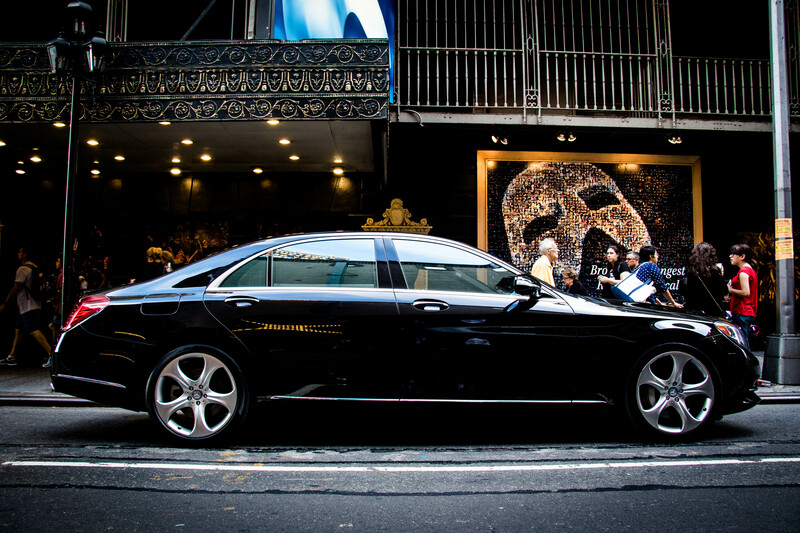 Our drivers are ready to get you where you need to go as luxuriously, comfortably and safely as possible. NVC takes pride in serving our clients with an emphasis on safety, professionalism, and reliability. 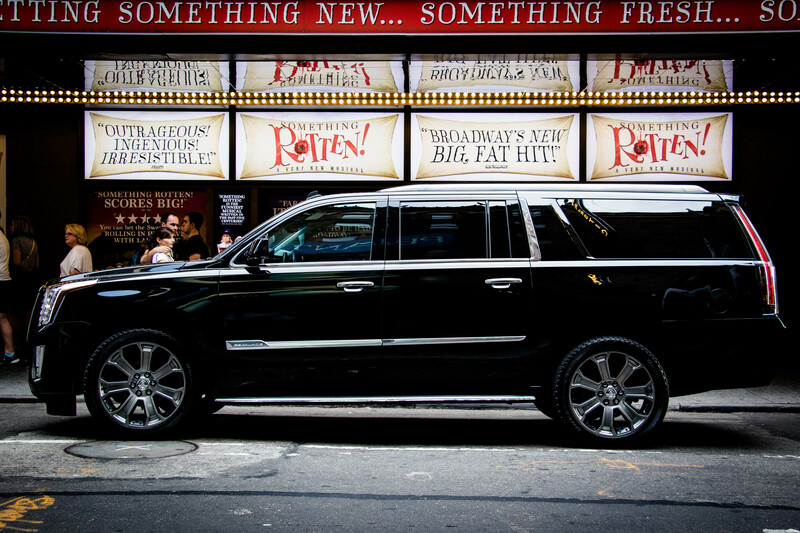 We work to ensure your ride is easy to schedule and always on time. 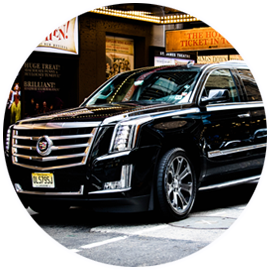 Our professional luxury limousine services drivers have years of experience working with top-level corporate executives, distinguished members of the United Nations, and an impressive list of star-studded celebrities. 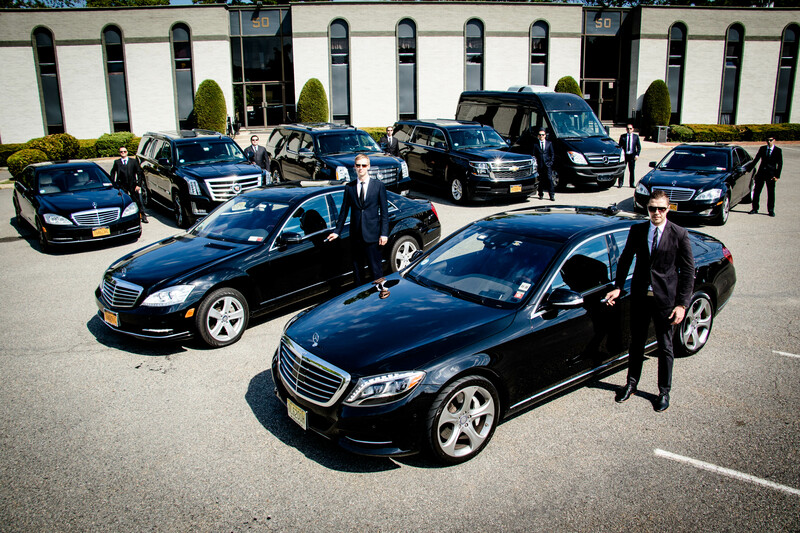 We offer Professional & Reliable Service Nationwide with Superior & Luxurious Fleet. SIGN-UP TO RECEIVE WEEKLY PROMOTIONS!